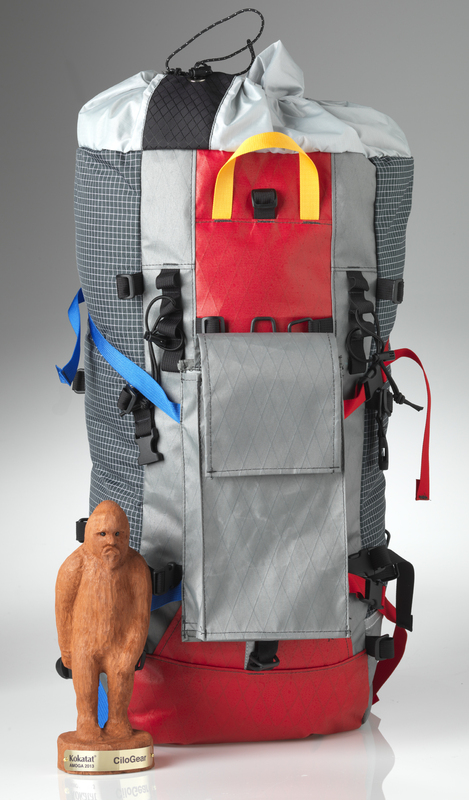 CiloGear's solution for those folks who want a pouch for their crampons or a bottle of wine or even flip flops. 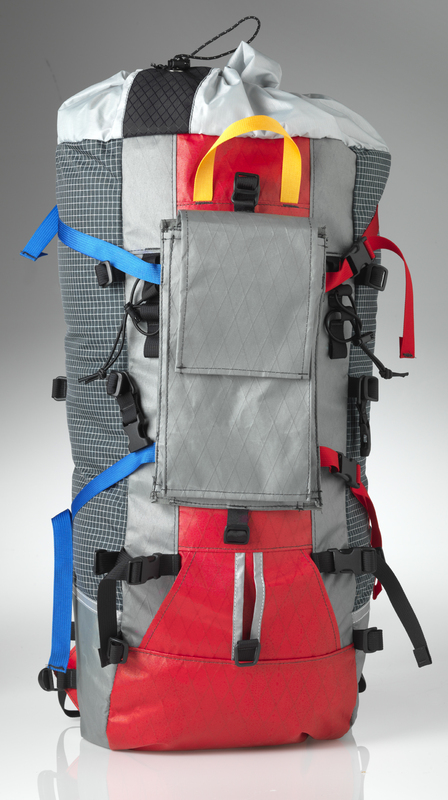 This version uses straps to attach to your CiloGear WorkSack. Side release buckles on the red side and simple strap adjustments on the blue side. Doesn't weigh much but it is burly.